Step aside! Here is Stylight! Fan of Lookbook, Chictopia or Pinterest? If you have checked ‘yes’ on all three of them, then Stylight is right up your alley! 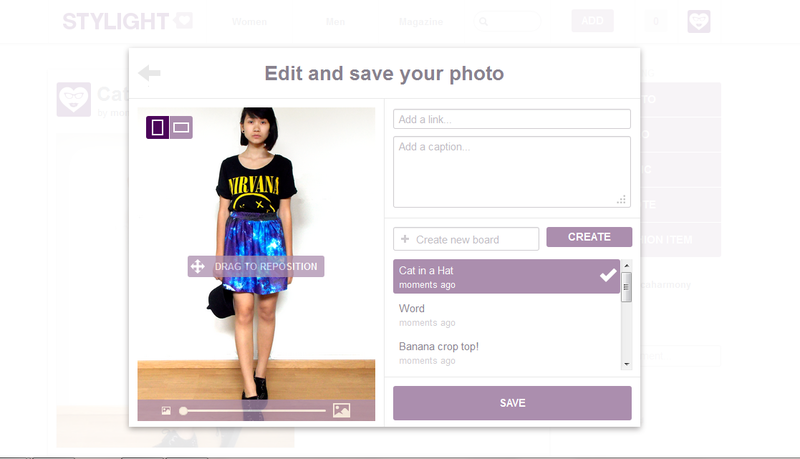 Stylight is a site where you can post pictures of yourself, inspiration, musthaves etc. and create a board that serves as an overview! 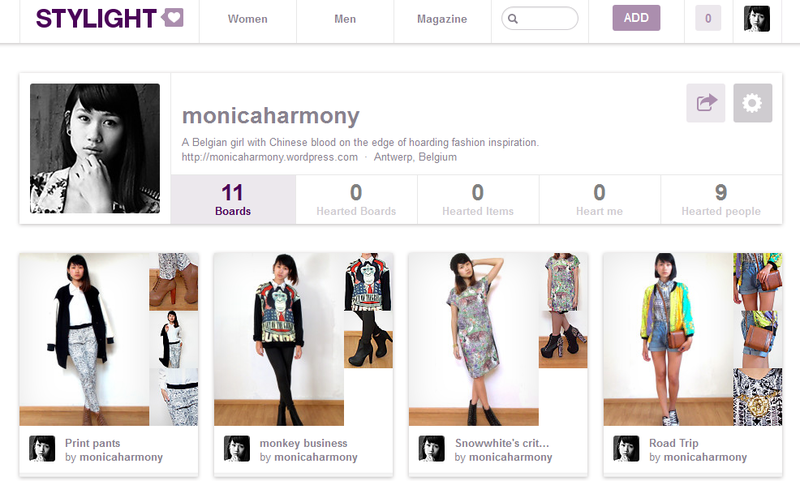 It is a combination of Lookbook, Chictopia and Pinterest. But what makes Stylight better, is the handy, user friendly editing tool! You simply choose whether you want your picture to be in horizontal or vertical view. Then you zoom in on those detail pieces without losing the quality of your pictures! You can be creative with your boards and add as many personal touches as you want. The site is also super handy for us bloggers to create boards per theme + you can add similar products to your boards so people can buy what you are wearing! I have been obsessed with it and I’ve created way too many boards for one day. But I love how it gives me an clear overview of my outfits! Make sure you make an account and ‘heart’ mine! I would love to see your awesome boards! Hi this is a lovely blog honey I think we should follow on Bloglovin and FB? what do you think? You have a great style! Keep going! wat gaaf ken t helemaal nie! I know Stylight, it’s a very amazing and cute way to create moodoard! By the way, thank you for your lovely comments! And keep up the good work. I cannot wait to see your next post!!! So great! I love your style and the idea of Stylight! Thanks for dropping by, Hope to hear from you soon! Thank you so much for your visit and sweet comment. What a cool site, I will definitely check it out! I really love posting photos, but really editing the look so cool! Cool, will have to check this out!! Thanks for stopping by my blog, would you like to follow each other? I like Your style very much!